I have previously shared a photo of a Rainbow Lorikeet, the bird that reminds me that summer (& Christmas) is really upon us, so I thought that I would go one step further and show you some of my favourite bird decorations. 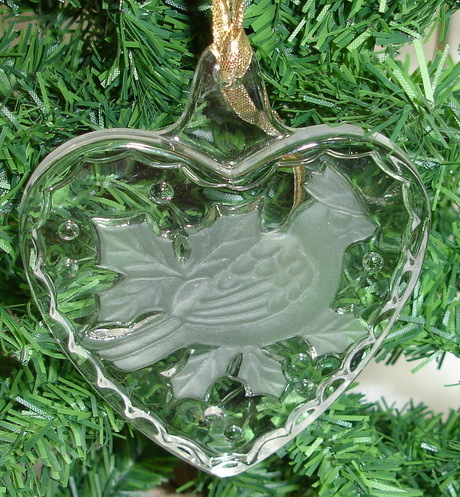 I am always on the look out for more bird motifs, & decorations, to add to my collection of Christmas decorations. So when I did a web search, I was delighted to find even more bird decorations. I will be getting out the needle and threads to add to my collection. Amy Friend used a Sizzix cutter to cut the base shape before she embellished her bird with embroidery. I love this idea, but I will be using Cotton Mako’ 12 or our Lana wool thread for my embroidery. 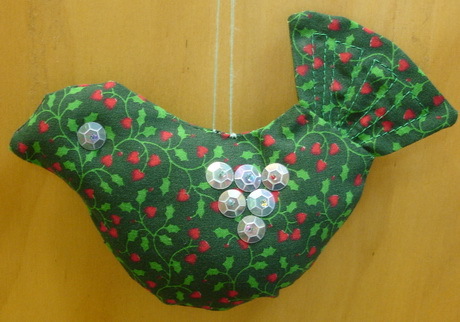 You can use Jody’s bird tutorial , to make an updated version of my fabric birds. Having spent time searching for birdie decorations I am now going to spend some time with needle & thread and fabric to increase my collection. 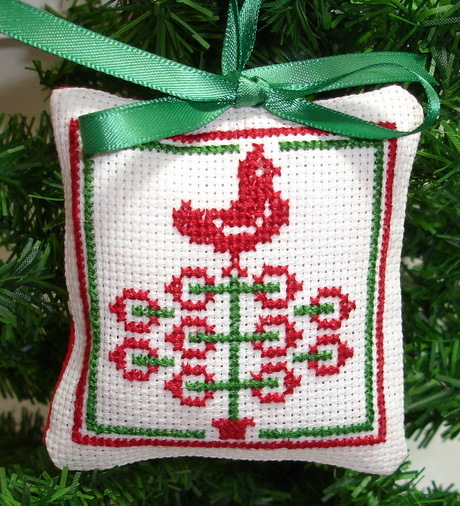 PS: Don’t forget to come back on the weekend to see what KnitsnQuilts has been stitching for her tree. 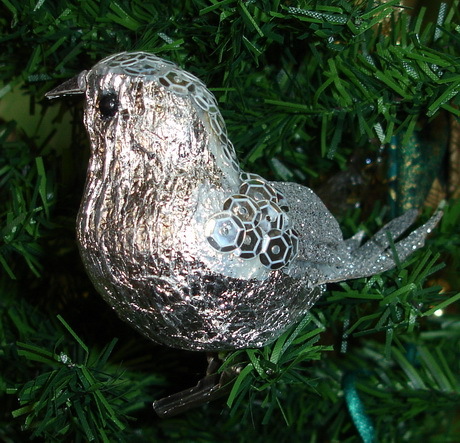 Absolutely lovely and charming-makes me want to do some for my tree! Hi Jenny, Thank you for commenting.